First of all, congratulations! And if you need to congratulate a lucky couple why not shower them with delicious and adorable it's-a-girl themed candy and sweets from Sweet City. 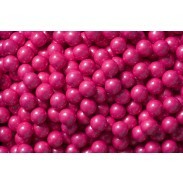 Our premium quality candy is perfect for baby showers that will delight any expecting mother. 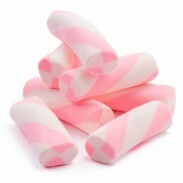 And if it's a girl we have all the right pink and pastel sweets just for the occasion. 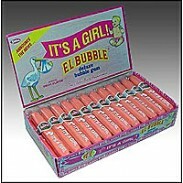 We have pink bumplettes, pink pufflettes, pastel milkies, shimmering gumballs in pink, red and white, it's a girl bubble gum cigars, chocolate cigars, pink foiled milk chocolate coins, pink rock candy, sassy pink striped lollipops, sixlets in all the girlish colors and much more! 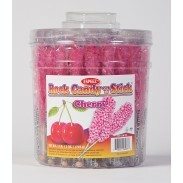 Sweet City Candy's entire selection of It's a girl themed candy is listed below. 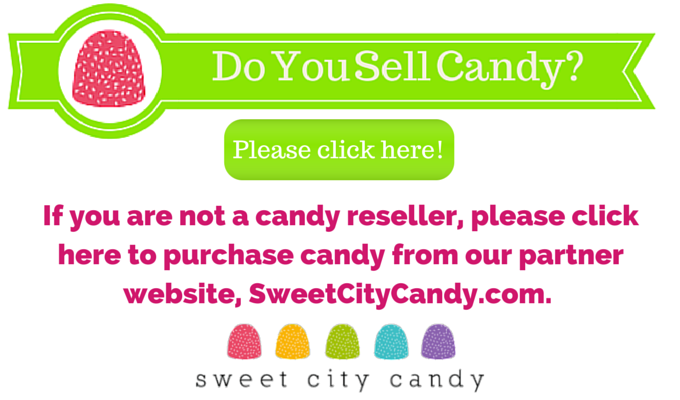 If you have any questions about any of our it's a girl or baby shower themed candies and chocolates, just visit our FAQ section or contact us for more information. Our friendly staff will be happy to answer any questions. 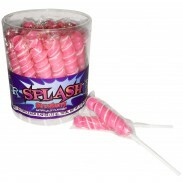 Splash Pops Lollipops Strawberry 30ct. 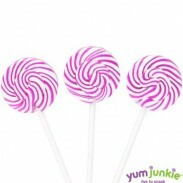 Squiggly Lollipops Petite Pink & White 48ct. 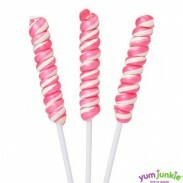 Tiny Twist Lollipops Pink & White 48ct.